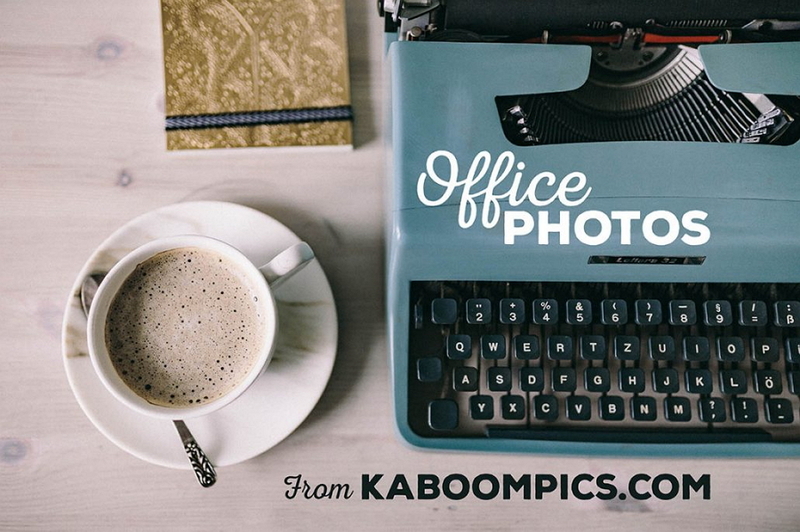 Today's freebie is a small collection of 26 excellent free office style photos and backgrounds from dealjumbo.com. 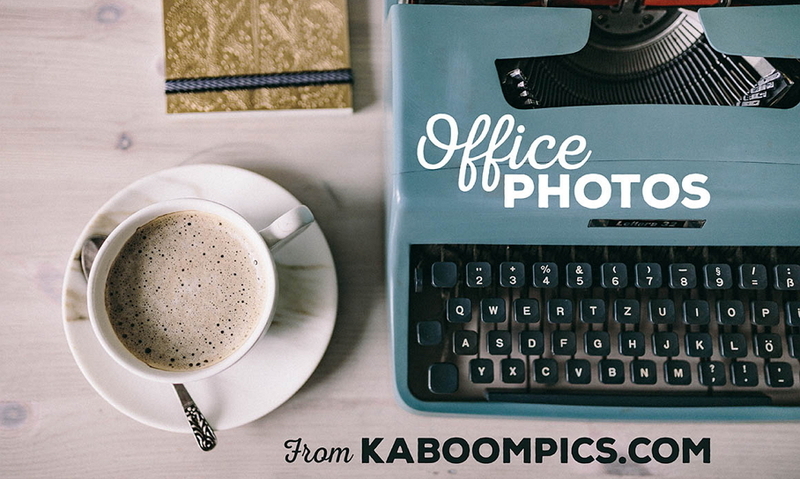 Today’s freebie is a small collection of 26 excellent free office style photos and backgrounds from dealjumbo.com. All of them are in high quality and can be used for both personal and commercial purposes. You can freely download and use them to enrich your app/web UI design, especially the “About us” page design based on your own needs.